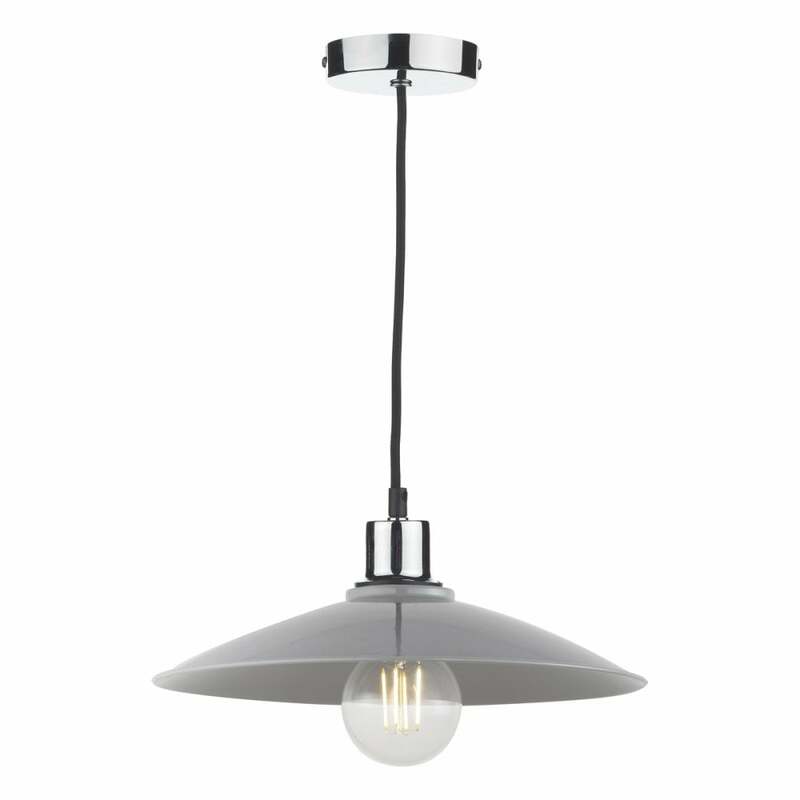 Dar Lighting Yifat easy fit ceiling pendant shade features a wide brim light grey gloss steel shade. The product code for this easy fit shade is YIF6539. Also available in matt dark blue or ivory gloss finish which can be viewed and purchased via our website.